The Dana M. Atkins Memorial Union has served as a gathering spot for students and visitors since 1966. 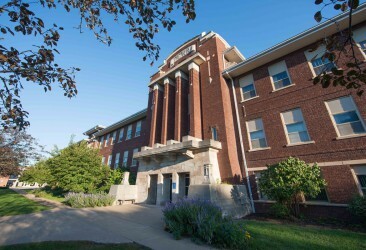 Home to several meeting rooms such as the Chief Mahaska Room, Mahaska State Bank Room, and Scheuermann Room as well as the Dining Hall, Game Room, and WPU Bookstore, the Union is a hub for activity on the Oskaloosa campus. 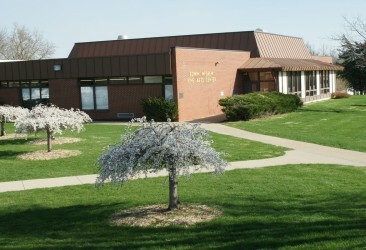 The Edwin McGrew Fine Arts Center was dedicated in 1973 for the president of William Penn from 1917-1928 and 1936-1942. It houses classrooms and studios for several fine art programs, and provides students with supplies and space for projects. 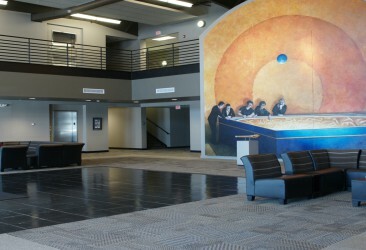 The Ware Recital Hall is also located within the building, where many theater performances are held. 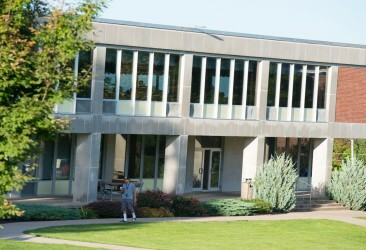 The Penn Activity Center was opened in 2008 on the west side of campus. 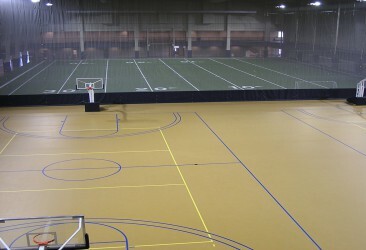 The facility has a variety of recreational space and equipment, including two basketball courts, artificial turf, and an indoor track. The PAC’s second and third floors have classrooms, biology labs, faculty offices, and the PAC Cafe.